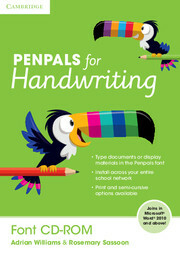 A set of eight attractive and colourful posters, ideal for displaying in the classroom. The poster pack includes: posters for the upper and lower case alphabet, letter family posters, a poster highlighting the correct posture for successful handwriting and a pencil grip poster. 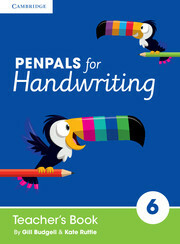 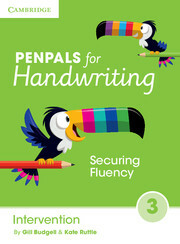 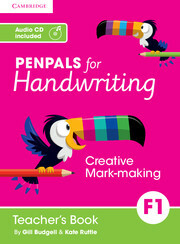 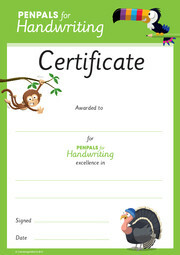 Printed in A1, the Penpals for Handwriting Poster Pack is a fantastic addition to any classroom.